3 Star Bike Hotel in Riccione: Are you Ready? 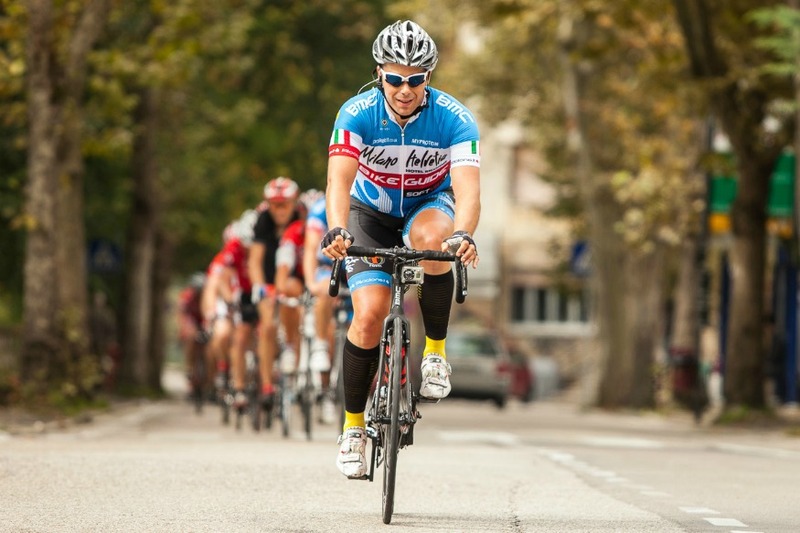 Riccione is a favorite destination for cyclists from all over the world. Our hotel offers guides for bike lovers and bike maps. Enjoy a bike vacation at the Milano Helvetia 3 star bike hotel in Riccione … take your road bike with you or hire one of ours … many routes are waiting for you! 3 star bike hotel in Riccione: everything and much more at your disposal! Our bike guides are looking forward to meeting you and show you the beautiful paths through the Romagna and Marche hinterland … It is going to a be an unforgettable experience! 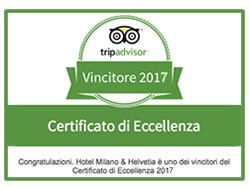 First came to Riccione as a guest in 2007 and has been returning seasonally to guide since 2009. He loves the Italian lifestyle (and ice cream!) so much we actually have to make him return to England where he is ‘supposed’ to live! Steve will show you his favourite roads and destinations in the area he loves. His maxim: The bigger the hill, the better the view! Emiliano – Guide and the Boss! Emiliano, a family man who rides and helps with guiding whenever he possibly can. He loves showing his hospitaily both in the hotel and on the tours and is always smiling although we don’t always know why! There is no hill i cannot climb – if i have enough gears ! NOVE COLLI 2016 COUNTDOWN ! Are you coming? Have you booked your place yet? 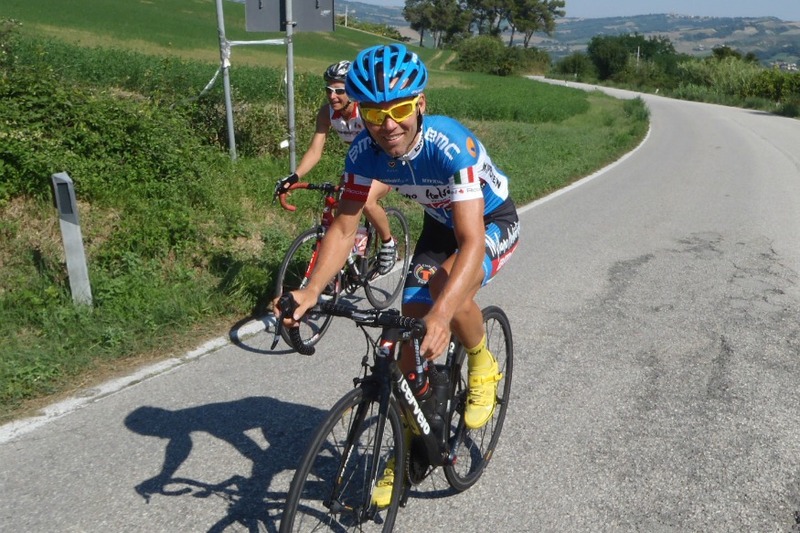 The event Novecolli will take place in May 2016! Don’t delay, to secure your place contact us. We only require your details and a deposit and we will arrange everything else for you ! 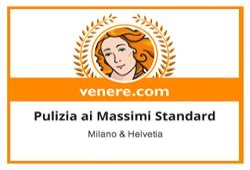 We had a great Nove Colli 2015 and we are sure 2016 will be our best yet ! Cannot come in May for Nove Colli? Then why not come and ride another Gran Fondo with us ? In June we can offer Straducale Urbino or for something original why not try The Pantanissima in September ! All our Gran Fondo Packages are based on our Plus Package price but also include all associated costs for entry to the Gran Fondo … entry/registration fees, organisational costs and transportation to and from the event … We may even ride with you ! Gran Fondo are mass participation timed events and extremely well organised and supported, often ith mechanical assistance, many food stops and often closed roads. 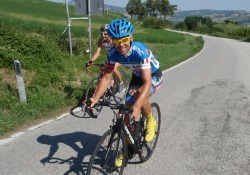 Come ride with the Italians … the Italian way ! A Gran Fondo in early September dedicated to Italy’s most loved cyclist using the roads he grew up riding and racing on! Everything from our Plus Package and more! Extras include rental bike, massage and hotel jersey!